There has been a lot of talk about social media (particularly in the real estate) industry lately. I have been approached more often lately to give my opinion(s) on this formidable force and how it affects businesses in every industry. Below is a new interview just released in Bisnow on the importance of social media, let me know your thoughts in the comments or send me a tweet! As attention spans diminish, top industry execs must focus not only on short- and long-term, but in real time, and embrace the immediate impact that social media platforms can have on their business. Nickerson People Relations founder Lisa Nickerson says social media is still not fully utilized by many business leaders, who are accustomed to the more traditional way of conducting business. Speaking on panels, tweeting and sharing photos can still be uncomfortable for seasoned executives. Lisa regularly deals with this kind of client anxiety, and provides solutions for minimizing these fears, with the goal of establishing the client as a thought leader, controlling the message, and promoting and protecting the brand of both the individual and their company. She gently reminds her clients that although they may not use social media, their clients, customers and employees are likely active on these channels. Nickerson believes in an integrated strategy, and social media is an important tool in communicating and building brand loyalty with constituents. The integrated strategy takes many forms (including LinkedIn, Twitter, Facebook, Instagram and video), ultimately providing relevant content to those important to a company’s longevity. Nickerson and her team deliver successful plans for brokers, developers, construction executives, architects, landlords, property managers, single and multifamily residential projects, and more. To connect with me directly, find me on Twitter here, LinkedIn here, and Facebook here! This past December, I was honored to be featured in Banker & Tradesman, a great publication who also named Nickerson the best PR firm of 2015! I am happy to share the full feature with you all below – enjoy! 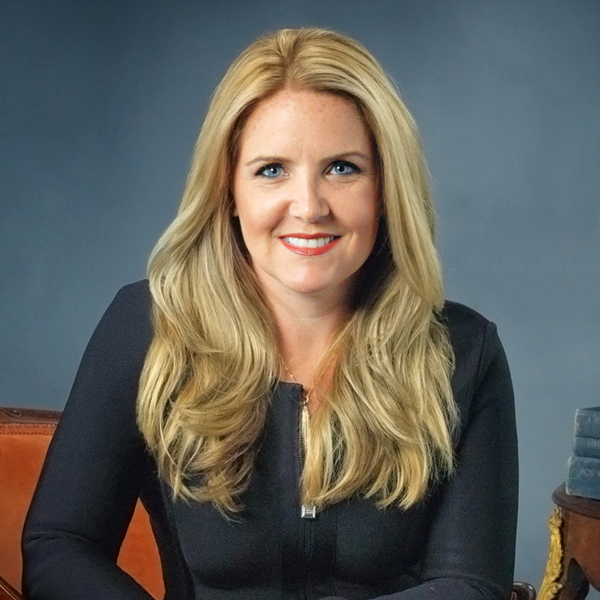 Lisa Nickerson was a teenage entrepreneur with her own small business who later studied finance and marketing at Boston College and began her real estate career while still in college. After graduation she worked in finance, ultimately launching her own public relations firm, and later a real estate marketing firm, in Waltham, where she has 20 employees and works on projects in the Boston area and beyond. Nickerson believes in balancing hard work with fun. She leaves a shopping list in the employee kitchen to ensure everyone’s favorite snack is stocked at all times and she recently took them all to a shooting range for team building. Q: How do you split your time between real estate and your PR work? A: It varies week to week. I started the brokerage firm a year and a half ago. It’s a residential, on-site brokerage firm. We were working with groups and would have to coordinate with the sales teams. I started a sister company where we work all integrated together. That worked on one project that went great and now we’re working with third parties. Some people think of us as a PR firm, but we do comprehensive, integrated marketing. We do the creative, branding, positioning, the social digital video and events. I started as a residential broker while I was attending Boston College, then I became a commercial broker, and I found my biggest challenge as a broker was managing different vendors at the same time, because then you’re project managing a lot. I started the PR firm because I felt having an integrated platform would be easier for real estate people, who generally have a lot of balls in the air. They’re trying to get a lot of things done at the same time. I understand real estate and I know how to get things done. Q: Are your PR clients mostly real estate and related companies? A: Yes, but we also represent technology companies and legal, accounting and software companies. We do everything from residential and rentals all the way through the towers in Manhattan that we’re repositioning and placemaking. We pride ourselves on running the gamut. The more people we add to the firm, the more people are taking leadership roles in different real estate organizations. We attend a lot of different events and conferences. I’m really involved with the Urban Land Institute and we go to those events without fail. My whole goal is for us to be seen as a peer and not a vendor. Center Plaza is a really good example for us. Shorenstein (the new owner of Center Plaza) basically [asked us] what [we] would do, and we applied every single position to reposition and placemake Center Plaza – but we do that on all projects. Q: What are other brokers getting wrong? A: Social media is number one. And social media is number two. From what I’ve seen, some of the smartest people in real estate don’t understand social media and don’t understand how marketing has changed dramatically in the past five years. They think because they’re not on Twitter, that Twitter doesn’t work, or because they don’t use social media, that social media doesn’t attract people to real estate. That’s the biggest mistake people are making right now. It’s not adopting all the new forms of communications that people are using in order to market properties. People who are embracing it now are going to be well ahead. There’s always another downturn in real estate and if you’re really well positioned on social media, then you’re going to be able to maintain a base of people who are already interested in what you do and how you do it. If you don’t do it, then all of a sudden when you’re trying to get news out there, you’re going to be spending more time to try to catch up. Social media followings aren’t built overnight. It happens over time. You build constituents and loyalists who are interested in what you do when the market is hot. Like right now. You’re going to need those people. Q: Who have you learned the most from? A: I learned a lot from Jack Kerrigan, who is a partner at Avison Young. He always says, “The power of now,” meaning, don’t wait to do anything. He’s always on and always ready. He’s great. I worked with him for a long time and I like his style. I like his immediacy and how he gets things done and always follows through. He’s always ready and prepared. With Jack, I’ve always felt like he is so consistent and that’s why I think he’s one of the top brokers. A: Work hard, play hard! I think I can be intense; that can be good and it can be challenging. I can get excited about stuff when things go well and when they don’t, I can get excited about that, too. I’m not a micromanager at all. I just expect people to get their work done. That style doesn’t work for everyone, but it attracts a certain type of person to the company. I want it to be fun, because it can be very demanding. A: I have three teenagers so I run between their events a lot. I also work out a lot. I’m training for my first IronMan triathlon in Maryland in October. I’ve done four Boston Marathons. That takes a lot of time. I’m a much better boss the more I work out. It helps me get rid of stress. I’ve become a swimmer and I love spin. Now my kids are coming to the gym with me and I love sharing that with them. Q: What’s coming in 2016? A: I’m hearing people be cautious. We’re all a little traumatized from 2008 and 2009. The flip side is we have so many bullish clients coming online with great projects. We keep seeing such strong demand that I’m seeing, for us, another record-breaking year in multiple markets. I’m excited about it. I’m a lot more conservative than I used to be because of the recession. Because we worked with so many different groups and see so much coming down the pike with such strong demand. I feel really good about 2016. Don’t get ready; be ready. 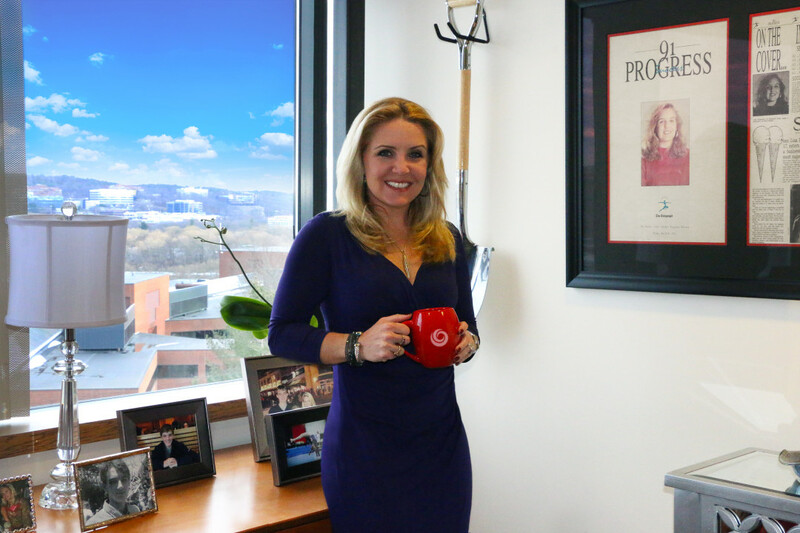 Thank you for reading – be sure to connect with me on Twitter at @LisaNickerson! We’re excited that you’ve dropped in! Please visit often as we strive to be your go-to place for thought leadership and advice in achieving all your business goals. Meet the reason for this new site - Lisa Nickerson. 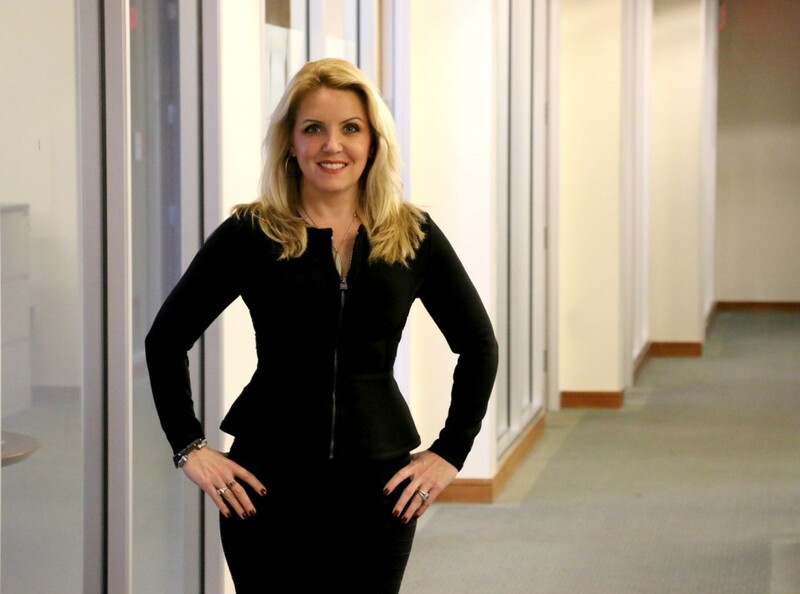 She’s the Founder and Principal of her own firm, Nickerson, possessing over two decades of experience overseeing business operations and driving business growth. She provides senior leadership on the firm’s public relations initiatives and is expert in all things real estate and A/E/C. 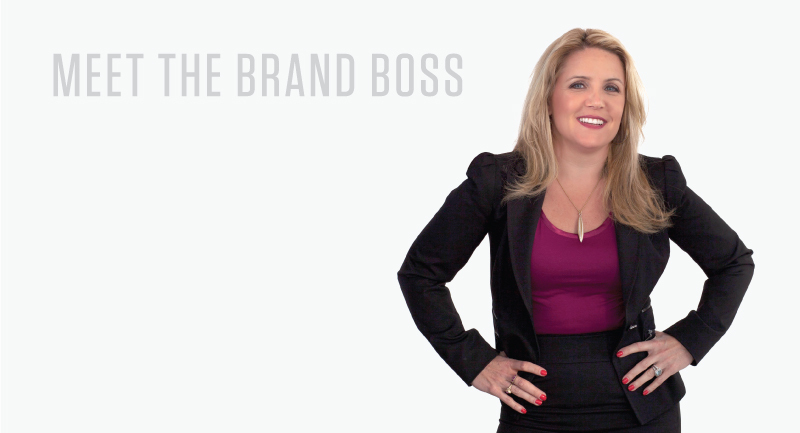 Lisa is a sought-after powerhouse speaker, who also just happens to be passionate about building brands. Lisa is a multiple industry award winner, and a long-standing Board of Directors member of Housing Families, Inc., and participates in many other community service organizations through chairing and sponsoring fundraising events. As the Host of the upcoming show “Brand Boss” on Whatever It Takes Network (WIT), Lisa continues to gain recognition as an authority on public relations with a voice that resounds through a spectrum of social media platforms. To say Lisa’s ‘all business would be cliché, but we’re going to say it anyway! Her hometown Starbucks serves her ‘the Lisa’. Her Manolos have pounded pavement, up skyscrapers, over the beach [literally!] and onto the sea – she’s never getting ready – she is ready.